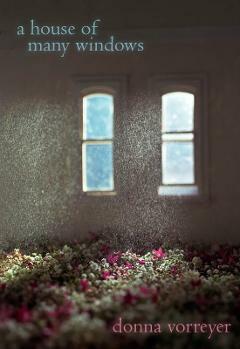 "Time and again I was struck by linguistic pleasures. In one poem, corn silk becomes a gown. In another, the speaker says, 'the moon has no/ hands to catch me.' 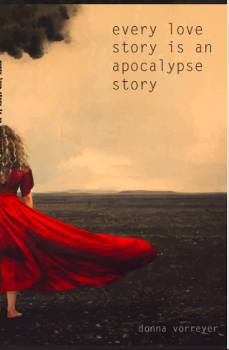 Every Love Story is an Apocalypse Story is a riveting collection that reminds us love and grief, like fire and water, are elemental forces that summon both sorrow and song."